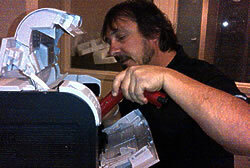 Our commitment to service is just one of the things which has made Ancaster Office Equipment a name to be trusted. Our professional staff is well equipped to serve and provide you with the necessary information to make the right decision, regarding your office equipment. All of our technicians are fully qualified and trained to service and maintain all of our products. 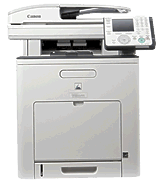 We service all manufacturers, but specialize in Canon, HP and Lexmark. We carry everything from desktop models to large floor models. Whether you require a lease or a short-term rental, we will be glad to help you with your decision on which machine will be most cost effective and be able to handle the work load. Please contact us to ask about the service we can offer you. © 2018 Ancaster Office Equipment Inc.